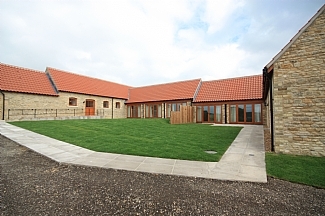 Elinor Holiday Cottages are a fantastic luxury 2012 conversion of redundant farm buildings set next to a trout lake with some of the best unspoilt scenery in rural Northamptonshire. 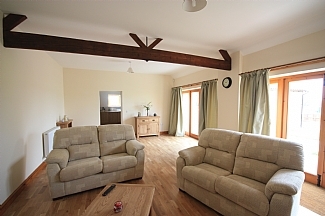 Both cottages are finished to a very high quality and have lots of room to relax in. 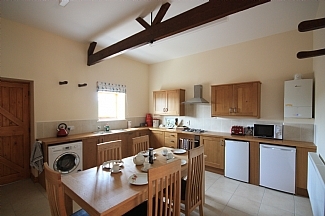 All modern conveniences are fitted and central heating is included in price. Easy access to both cottages via main road networks- A14 & A605 are only 3 miles away but once you arrive they could be miles away. Fishing lake next door with daily permits available. 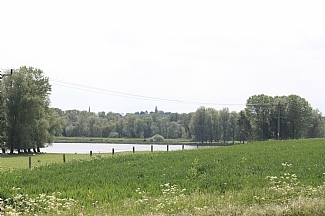 Next to open countryside & nature reserve. Excellent pubs & restaurants in nearby towns.